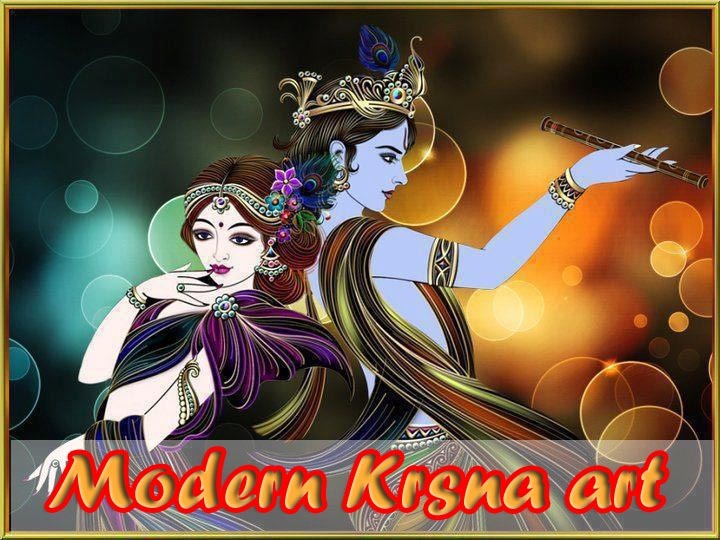 Hare Krishna, on www.radha.name you find transcendental knowledge for your self-realization and spiritual life as found in the teachings of Lord Krishna. 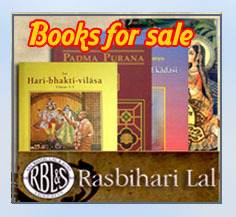 Visitors of radha.name have access to the huge treasure of ancient Indian knowledge. You can download more than 8,000 books and articles from previous acaryas and contemporary spiritual teachers. You can view and download more than 40.000 pictures of holy places, Hare Krishna temples, Deities, and Indian art in more than 700 galleries. In video section you can watch more then 15 000 interesting movies and documents. 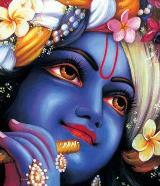 Vraja devotional gallery is here. 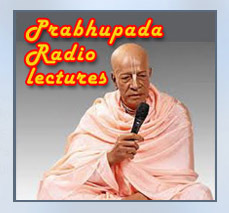 The link section contains about 3000 links divided into 40 categories of Vedic and Hare Krishna related subjects. You can view and download more than 40 000 full-scale pictures of holy places, temples, Deities, monuments, statues, sadhus and of different Indian arts in more than 700 galleries. You can view and download more than 3000 selected pictures which I made during many trips to India. You can view photos of holy places, temples, Deities, beautiful Indian nature and exotic animals. 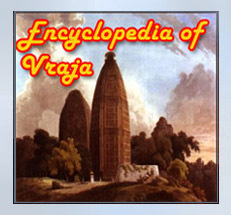 Visitors of radha.name have access to the huge treasure of ancient Indian knowledge. 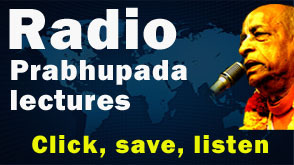 You can download more than 5,000 books and articles from previous acaryas and contemporary spiritual teachers. 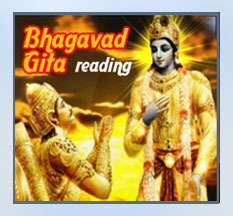 The link section contains about 2000 links divided into 45 categories of Vedic and Hare Krishna related subjects. 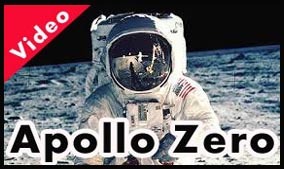 You can also explore here some of the world of controversies, other spiritual groups and so called spiritual associations. 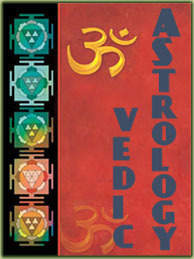 We have extensive documents from temples, festivals, lectures of diferent gurus and nice music. 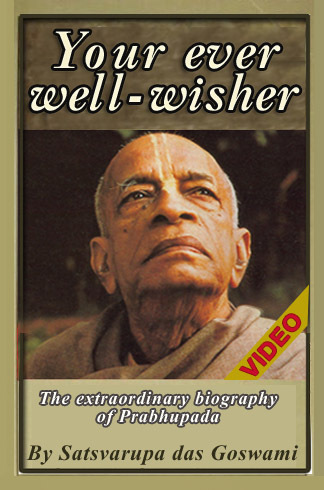 You can watch movies and many documents from India's spiritual pilgrimage places make by BBC and other profesionals. Any donation you would like to give to this project will be greatly appreciated. It will help us maintain the website and even expand it in the future. If you are interested in making a donation, please send an e-mail to radhadesh@gmail.com so that arrangements can be made.